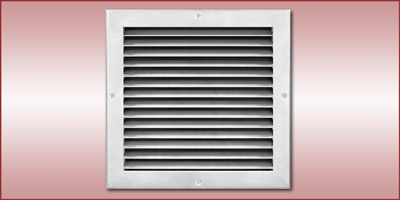 Typically installed in a sidewall, duct, or ceiling. Ideal for low sidewall use in operating room systems. Maximum size one piece construction is 60” x 48”. Larger sizes available.